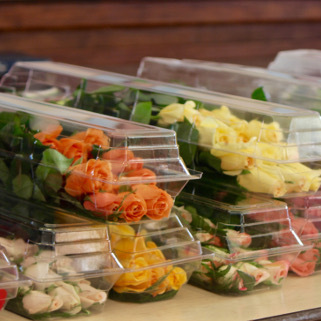 Rose Day is an annual event jointly held by the Noon and Evening Rotary Clubs of Watertown, NY. 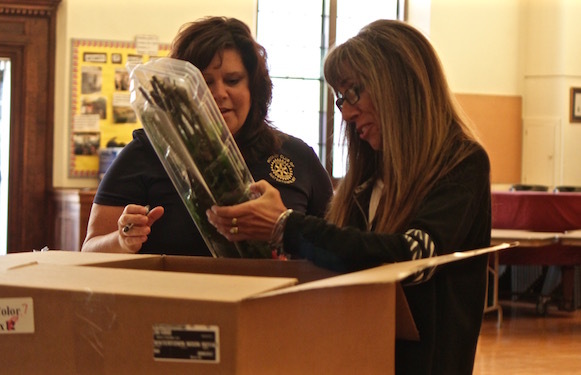 Rotary Rose Day has been running strong for 29 years. Here are a few acomplishments we've achieved along the way. 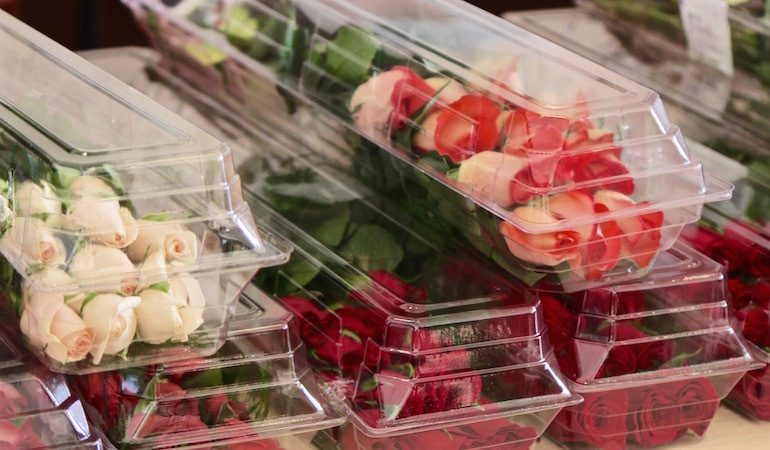 Thank you for your interest in purchasing roses. The 2019 Roseday sales are now available. 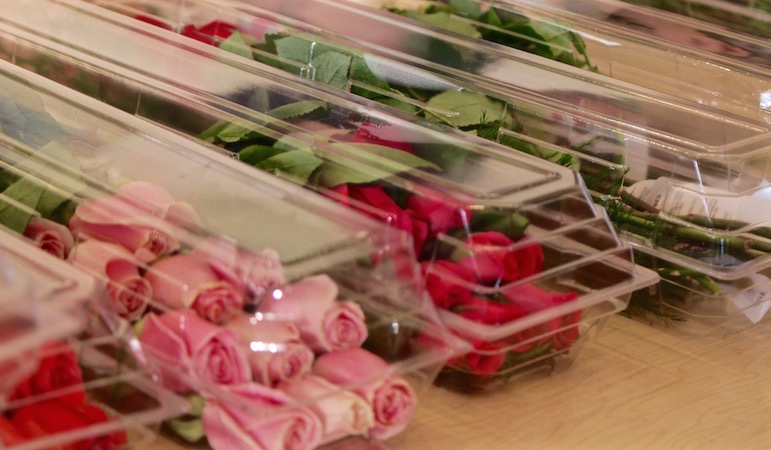 If you are interested in purchasing Roses, please do so no later than May 22, 2019. 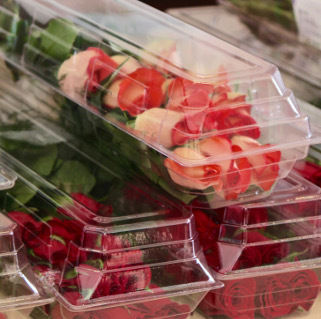 Please use the information below if you are picking up Roses or awaiting delivery this year. Thank you for your support. Give the gift of beatiful roses to someone you know while supporting Rotary Clubs of Watertown, NY. 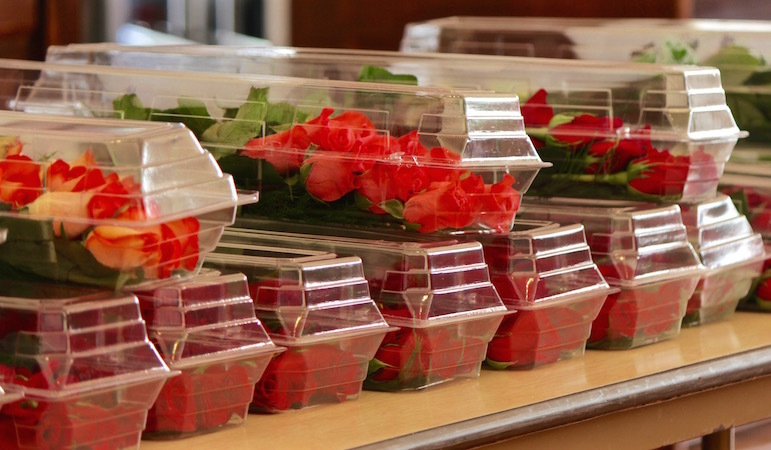 Our roses are locally sourced and 100% of your purchase goes towards funding several projects right here in our communuty. 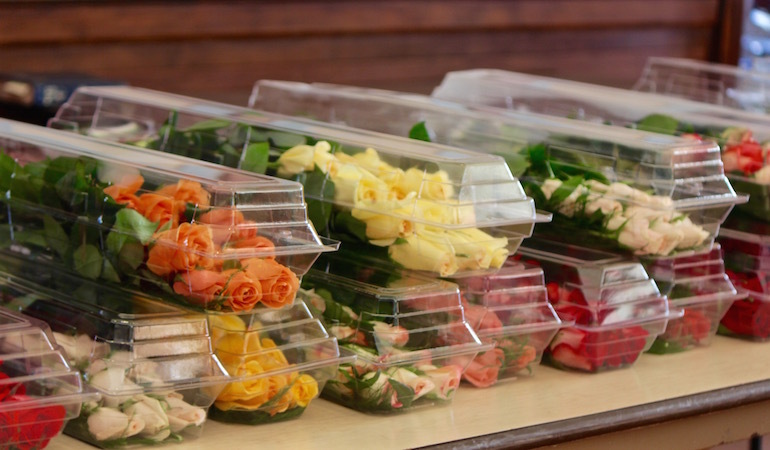 All roses are avaialble for delivery within jefferson county only. Delivery is performed by our club members who volunteer for this service. Delivery time is scheduled for June 6, 2019 between 9am and 3pm. 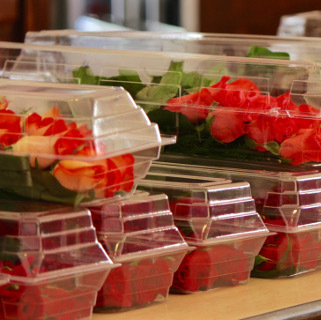 If you have to cancel your delivery, please contact us to make arangements to pickup your roses. WOULD YOUR CLUB LIKE TO PARTICIPATE? We would love to include your club in our annual Rotary Rose Day. Please let us know which club you belong to when completing the form to the right and our Roseday Committee will be in touch as soon as we can. © Copyright 2019 Watertown NY Rotary Club. All Rights Reserved.